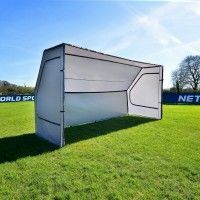 Bringing huge quality to small-sided soccer, this 12 x 6 soccer goal is the official size for mini-soccer matches, tournaments and coaching sessions. 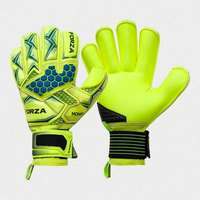 Its premium manufacturing and versatility makes it equally suitable as a professional youth team training goal, offering quality in abundance. 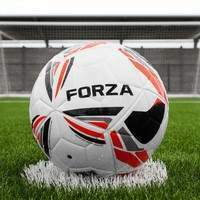 The goal posts have been painstakingly developed to provide both heavy duty durability and supreme portability. 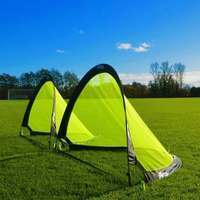 The hard-wearing yet light in weight soccer goal frame can be lifted for transportation by two people, making it the best soccer goal for coaches and clubs who train on multiple pitches. 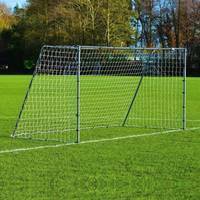 The weatherproof manufacturing of this all-weather soccer goal ensures that your team won't go missing during the inclement winter months. 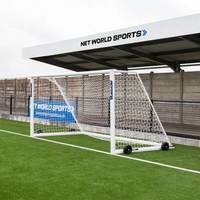 The powder coated white goal frames and HDPE braided net are fully protected against the elements, guaranteeing reliability throughout all four seasons. 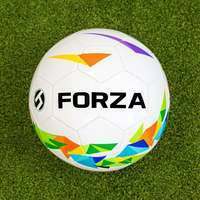 Mini-Soccer allows youngsters under the age of 11 to dip their toes in competitive soccer with a small sided version of the beautiful game. 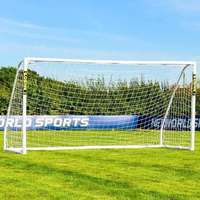 This official regulation size 12 x 6 soccer goal for mini-soccer makes for a premium addition to any matchday or tournament pitch, embodying the same quality manufacturing found in full size senior goals. 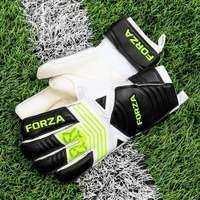 High in value as well as performance, this is the best soccer goal for under 11’s, providing incomparable durability and weather-resistance during indoor and outdoor matches and training sessions. 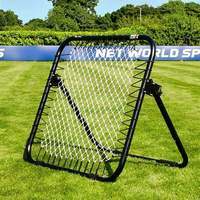 The durability of this aluminum soccer goal makes it perfect for years’ worth of mini-soccer matches and training. 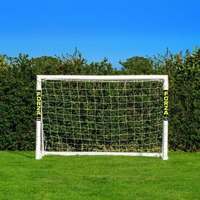 The 60mm reinforced aluminum goal posts are perfect for coaches looking for a reliable soccer goal for junior training sessions, boasting the capability of absorbing regular ball impact without becoming damaged. 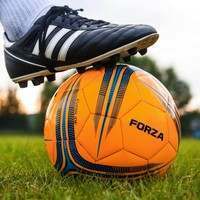 The weather-resistance of the mini-soccer goal makes it perfect for outdoor storage, bearing the brunt of the intemperate conditions while remaining unblemished by rust and corrosion. 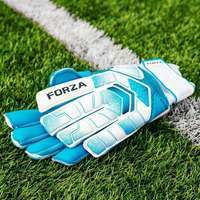 This cutting-edge soccer goal for under 11’s comprises of lightweight goal frames which juxtaposes with their heavy-duty design. 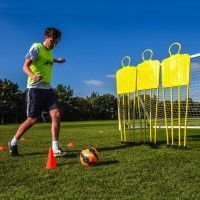 Moving the freestanding soccer goal between positions and pitches can be done with ease by two people, perfect for mini-soccer teams and coaches who share a pitch which other age groups. 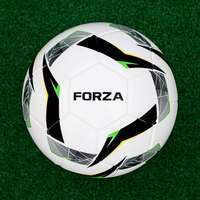 Whether the action is kicking off on a traditional grass field or on contemporary innovations such as 3G, 4G and AstroTurf pitches, the versatile soccer goal can perform to its full capabilities on any surface. 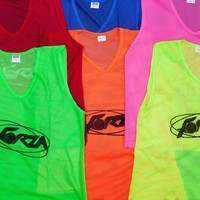 When hosting mini-soccer matches and coaching young players, safety is a primary concern to take into consideration. 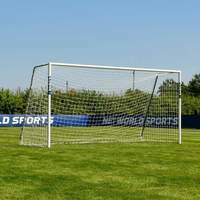 This 12 x 6 soccer goal conforms to FA Match standards, as well as having gone through independent testing to BS EN 8462 safety standards, adding a professional seal of approval to these aluminum soccer goals. No need to shop around for a premium soccer goal net, as a 3mm HDPE braided twine net is included, as well as twist and lock net clips for secure attachment. 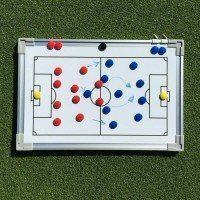 Revolutionize mini-soccer matches and training sessions with this 12 x 6 soccer goal.